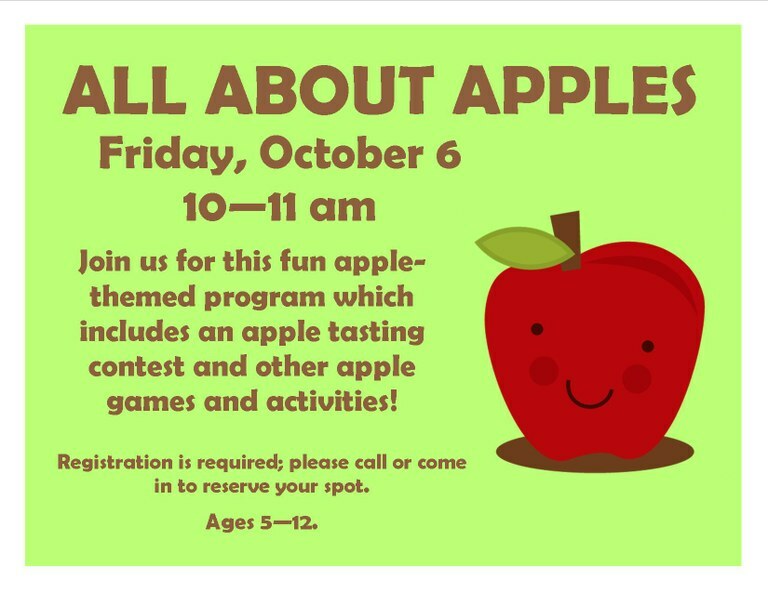 Join us for this fun apple-themed program which includes an apple tasting contest and other apple games and activities. Registration is required; please call or come in to reserve your spot. 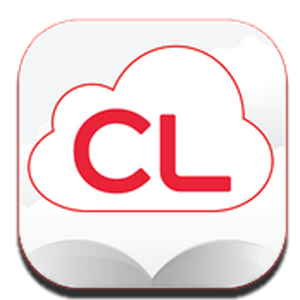 Ages 5-12.